After the release of the Siberia V3 headset, making the V2 obsolete, many gamers were unhappy that they could no longer get their hands on the V2. Despite the Siberia V3 being a good headset, the changes were quite drastic. Many gamers started to miss the booming 50mm drivers and the heavy duty build quality, features that worked against the design of the ultra lightweight, super comfortable V3. This caused a huge surge in demand from the community for a return of the V2, considering its proven track record, it would make sense to refresh the Siberia V2, which is arguably the most popular gaming headset ever. Rather than just updating the internals, they have released the Siberia 200 in 7 colours. Other than black and white it is also available in 'Forged Red', 'Gaia Green', 'Proton Yellow', 'Sakura Purple' and 'Alchemy Gold' each endorsed by an Ambassador and a background story which can be seen in this link. After discontinuing the Siberia v2, gamers worldwide have demanded its return – we’re excited to announce that those demands have been answered with the Siberia 200. Refreshing and bringing this headset back to market celebrates a headset with a proven track record of success and delivers exactly what gamers really want,” said Ehtisham Rabbani, SteelSeries CEO. 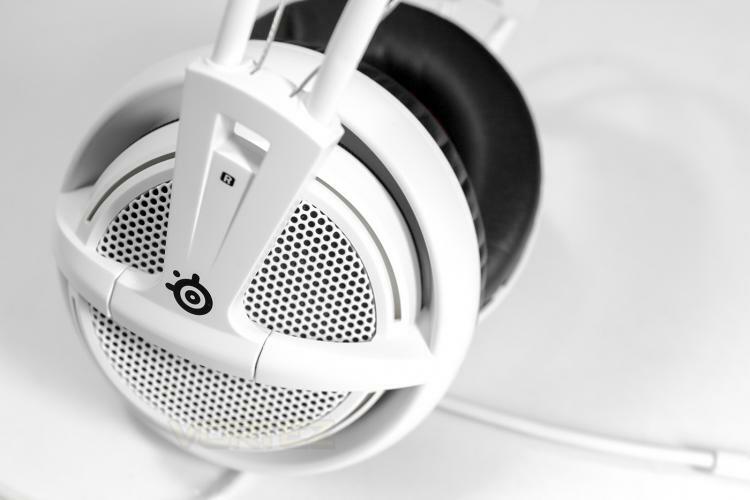 “The community played such an integral roll in this headset refresh, which meant the color choices we were going to offer needed to be deeply connected to influential gaming personalities – that’s where our Ambassadors came in. We’re thrilled to be able to bring meaningful color combinations and their stories to gamers.